In your Dashboard, Navigate to > Import Contacts > from the Import Page click on the Yahoo icon. Navigate to > Contacts > Import Contacts > from the Import Page click on the Yahoo icon. 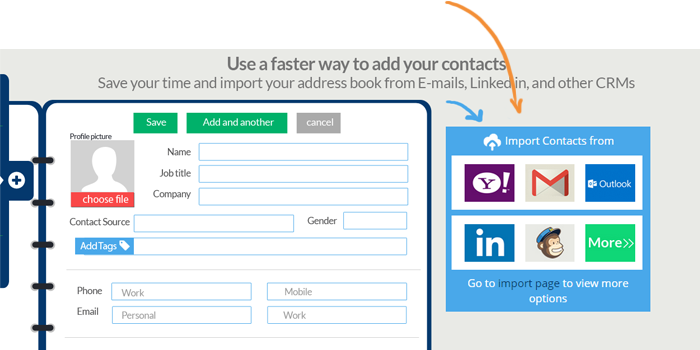 Navigate to > Contacts > Add Contact > Import Contacts by clicking on the Yahoo icon. 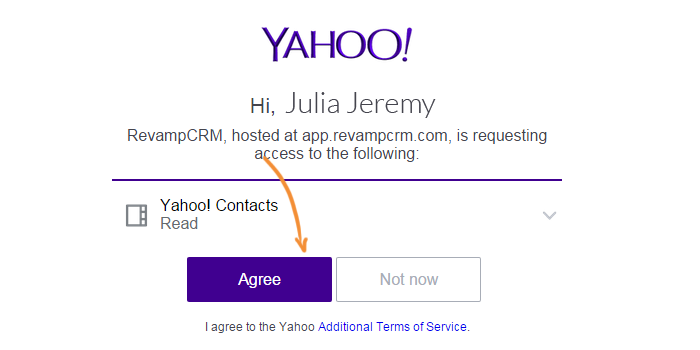 After clicking on the Yahoo icon, you will be directed automatically to a Yahoo page where you need to confirm importing your contacts..